Rarely available! An immaculate executive style family home located in one of the most sought after cul-de-sacs in Summit View! You'll love the spacious two level plus walk out basement layout. The large open foyer leads to a generous living & dining room area w/vaulted ceiling & a cozy gas fireplace. Gourmet kitchen w/rich oak cabinets, granite counters, S/S appliances & a large eating area. Step down to the large family room that opens onto an entertainment sized covered deck w/a lovely southern view. Gleaming 3/4" hardwood floors throughout the main floor. 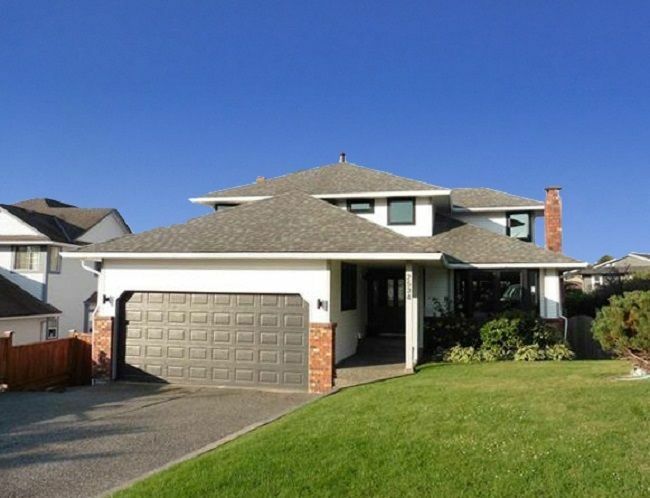 Three large bedrooms up w/an amazing master ensuite w/a skylight. Fully finished bsmt has an in law suite w/2 bdrms or 1 bdrm & recroom for your use. Many updates. Absolutely gorgeous! Big fully fenced private yard. Excellent value!